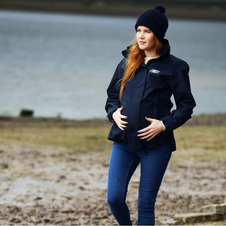 Maternity Fleece with 1/4 zip – 50% off while stocks last, only £14.50! 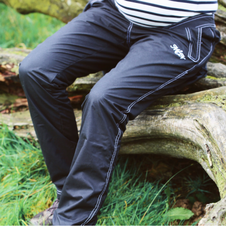 Download our guide on the importance of Keeping Mum & Bump Warm & Dry this winter! 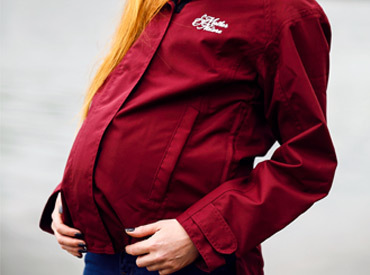 that’s designed to be worn throughout pregnancy and beyond. 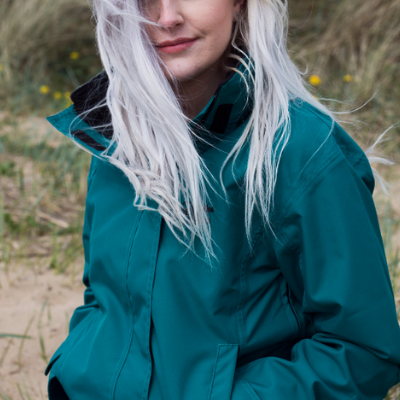 The expandable side panel on all our items means our clothes grow with your bump and then reduce back down after baby is born. 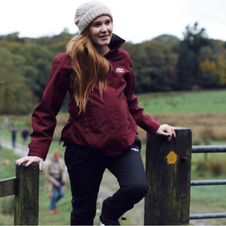 So you have the freedom to carry on enjoying all the activities you did pre-pregnancy, but in comfort and style! 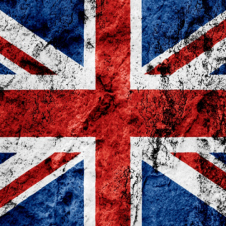 Join the mailing list for news and special offers! 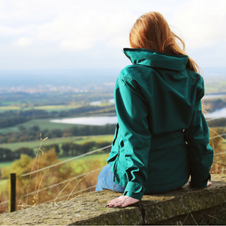 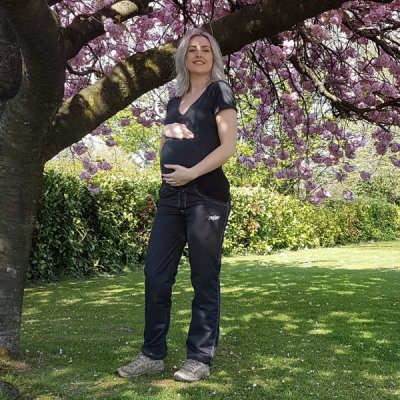 Mother & Nature maternity wear is all ethically manufactured in Great Britain, so you can be sure of the quality, as well as the minimal carbon footprint.